From the supreme facial cleansers to stunning pumps, these Georgetown favorites will keep you stylish from head to toe. 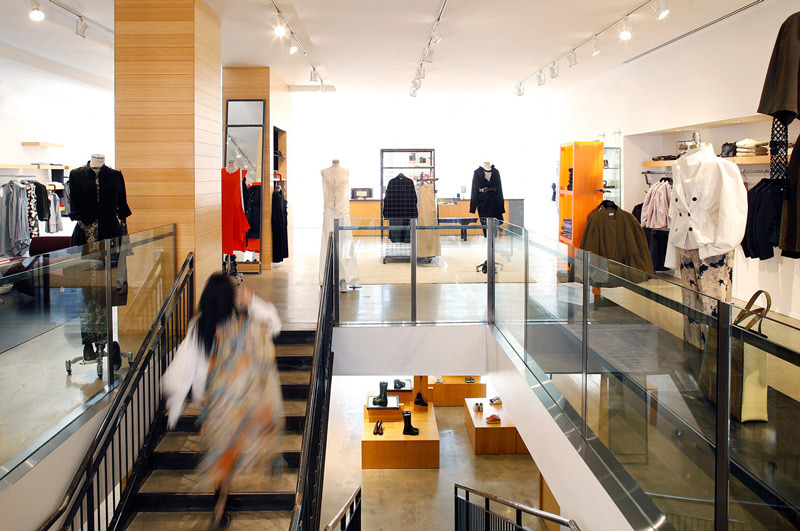 Discerning fashionistas with an eye for minimalist structure and architectural design head to this airy shop in charming Cady’s Alley for top-level labels such as Dries Van Noten, Marni and Marc Jacobs. 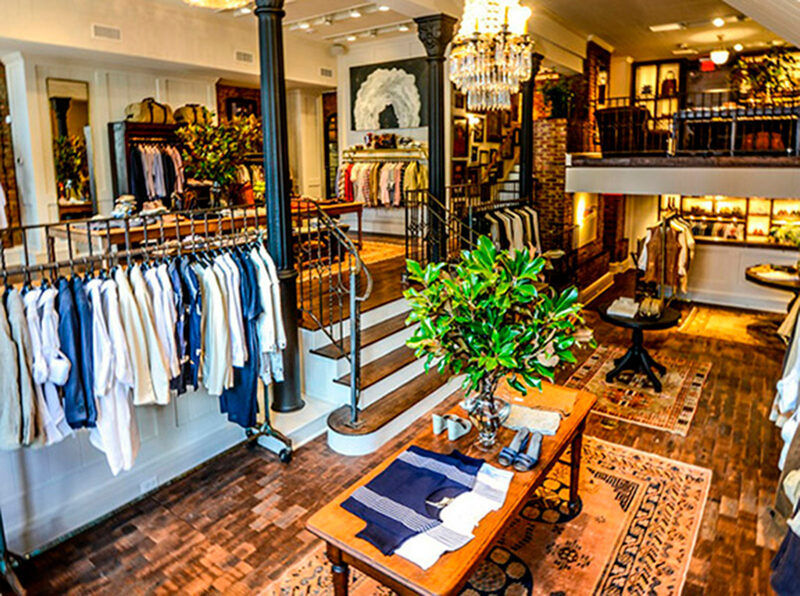 One of only 13 storefronts nationwide, this handsomely appointed shop showcases the Southern designer’s signature brand of vintage-rocker luxury. Fun fact: This stunning, antique-filled store was once a pizza shop. This homegrown beauty boutique may have transformed into a massively successful national chain, but the original outpost on M Street is still a favorite for its selection of specialty and cult-fave items like luxe Diptyque candles and trendy Smith & Cult nail lacquers. Local style maven Marlene Hu Aldaba curates her duo of boutiques to include a hand-picked selection of uber-chic styles from fashion-insider favorites like Proenza Schouler, Veronica Beard, Lanvin and more. This store, the sole location in the region, offers designer Stacy Bendet’s flirty party dresses and playful separates. A youthful offshoot of upscale department store Neiman Marcus, this two-story store sells on-trend clothes, denim, shoes and accessories from brands like Parker, DVF and Milly. A boho jetsetter’s dream, this whimsical shop stocks the brand’s super-soft cashmere sweaters, patterned kaftans, and a smattering of globally inspired home decor. A few blocks north in the Book Hill, this independently owned boutique stocks thoughtfully chosen clothes in a restrained palette of neutrals. 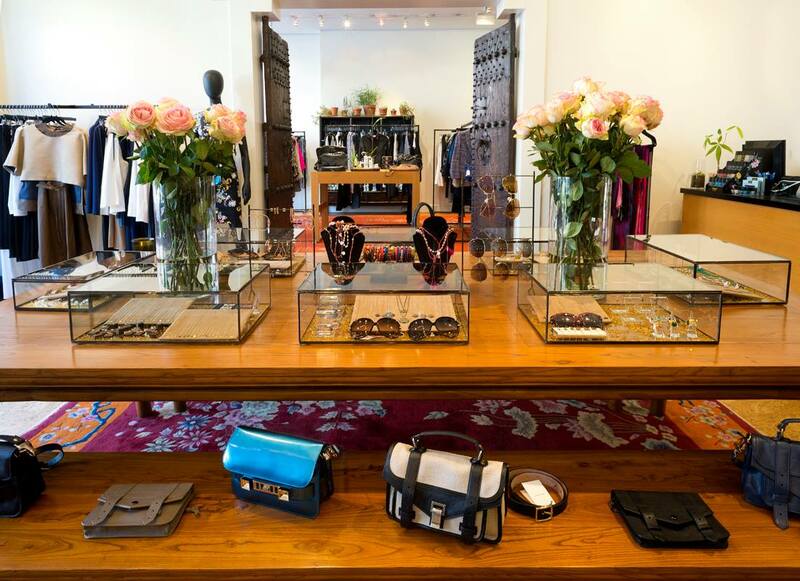 Look for stylish pieces from brands like Day Birger et Mikkelsen, Rachel Comey and local jeweler Sophie Blake. A fashion-favorite for its effortless cool and sharp tailoring, this designer boutique offers the brand’s signature modern edge. This outpost of the British chain pairs its modern, moody noir style with an industrial-glam setting. Like J.Crew’s younger, hipper sister, this brand’s two-story store deals in perfectly slouchy tees, on-trend denim and cool-girl accessories. 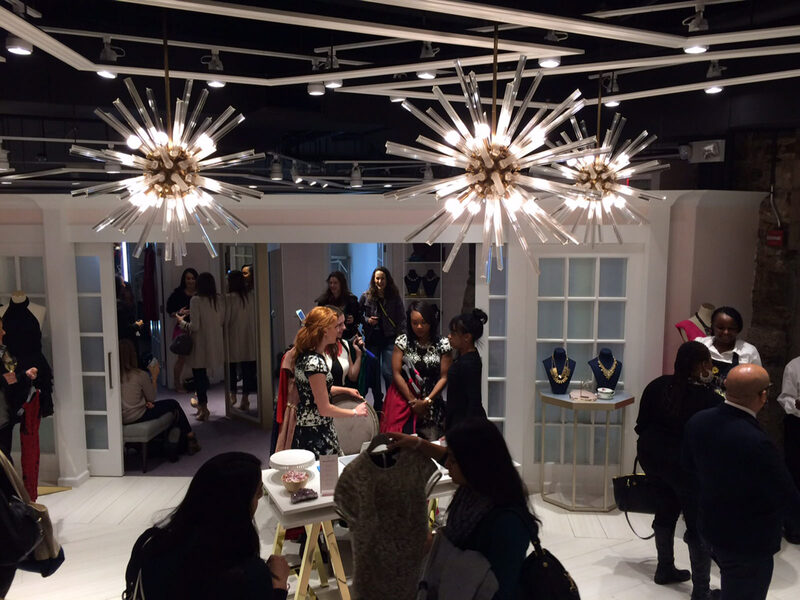 Want a killer designer outfit but not the investment? Find that on-point ensemble for rent at one of the only brick-and-mortar locations of the web-based service. Go here for of-the-moment fashion finds from the likes of Helmut Lang and Marissa Webb. This chain’s fashion cache has skyrocketed in recent years, thanks to a sophisticated take on basics crafted from luxe materials. 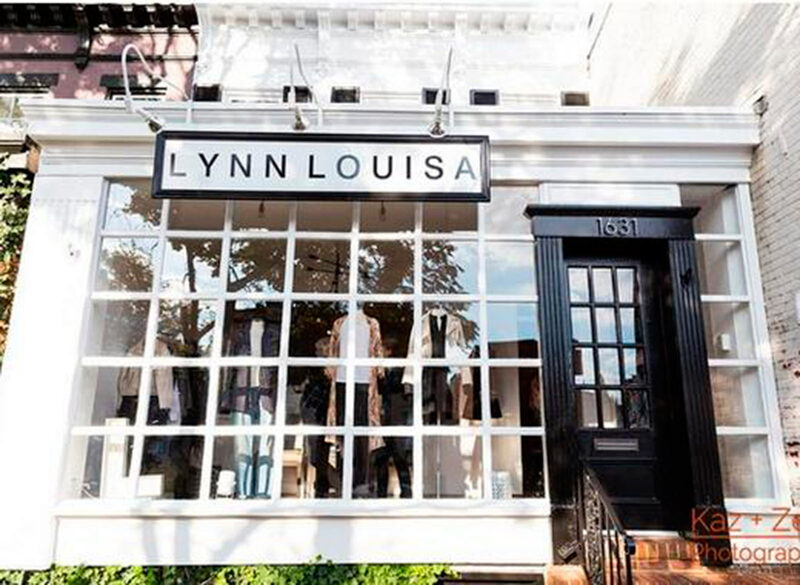 After you pick up some trendy threads in Georgetown, head over to Dupont Circle and peruse the neighborhood's boutiques and much more.